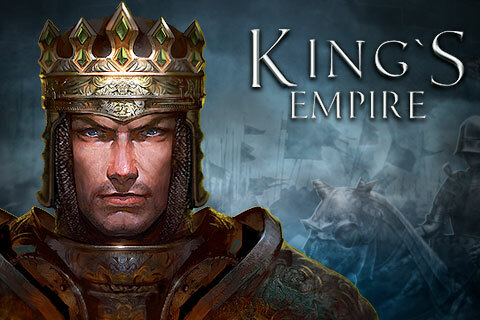 The Age of Empires Game was the top Strategy Game that we used to play on our PC's but now mobile gaming has got a big leap with mobile platforms like Android and Apple evolving as the major players in the mobile gaming industry. So,Are you one of those players who are looking for some good strategy games to play on your Android Phone and Apple iPhone,then these game will really impress the gamer inside you. 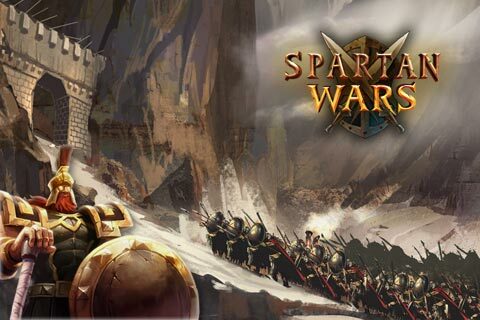 Spartan Wars is one of the best strategy game available for Android,In this game you control the fierce Spartans and lead them to victory. 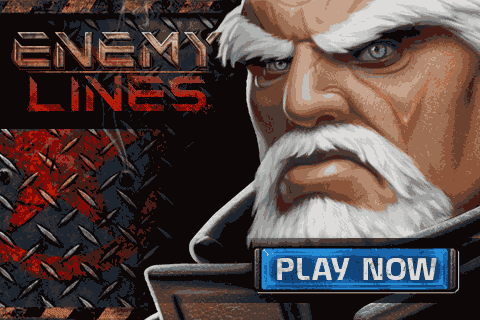 Enemy Lines is a military based real-time strategy game,The game features a intense gameplay with weekly tournaments and player vs player battles. The combat strategy game is available for both Android and iOS devices and it features some cool graphics and what makes the game more engaging is epic battles between you and your enemies.